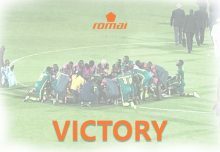 Romai Sports > Spotlight > Spotlight > The Lions Fire up with a new kit! 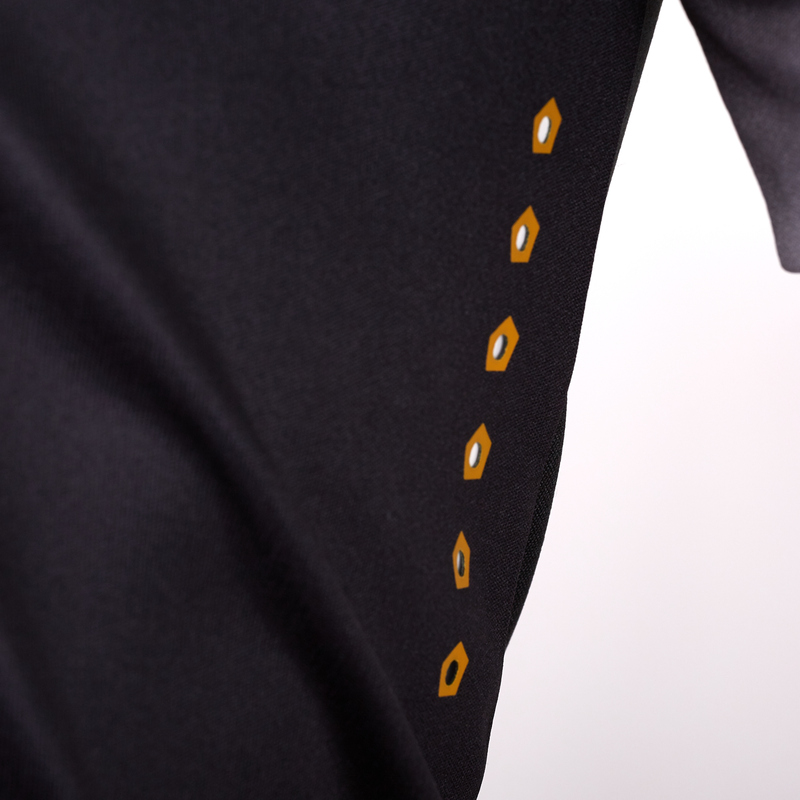 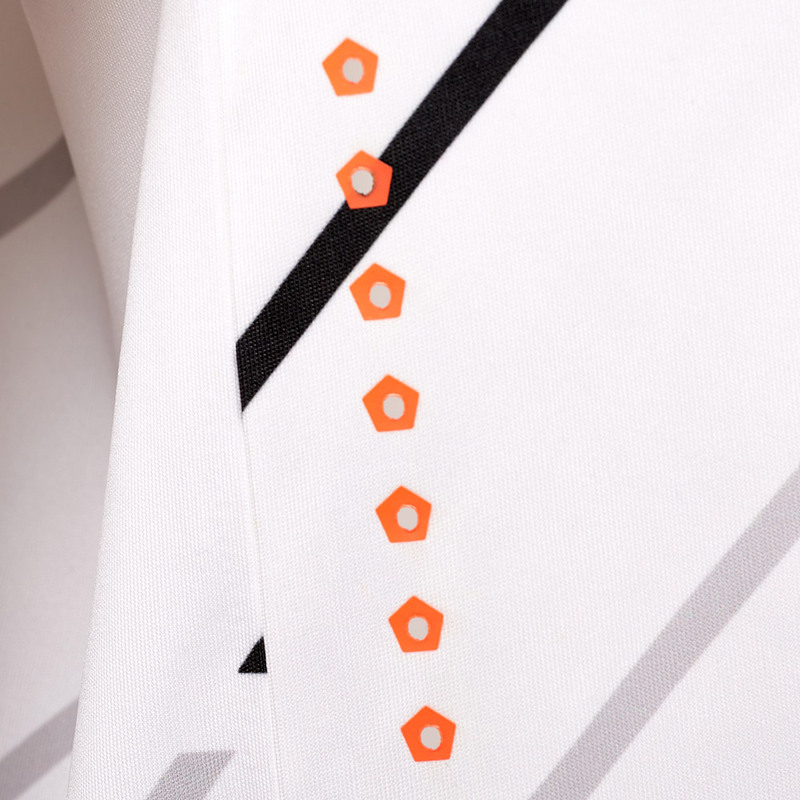 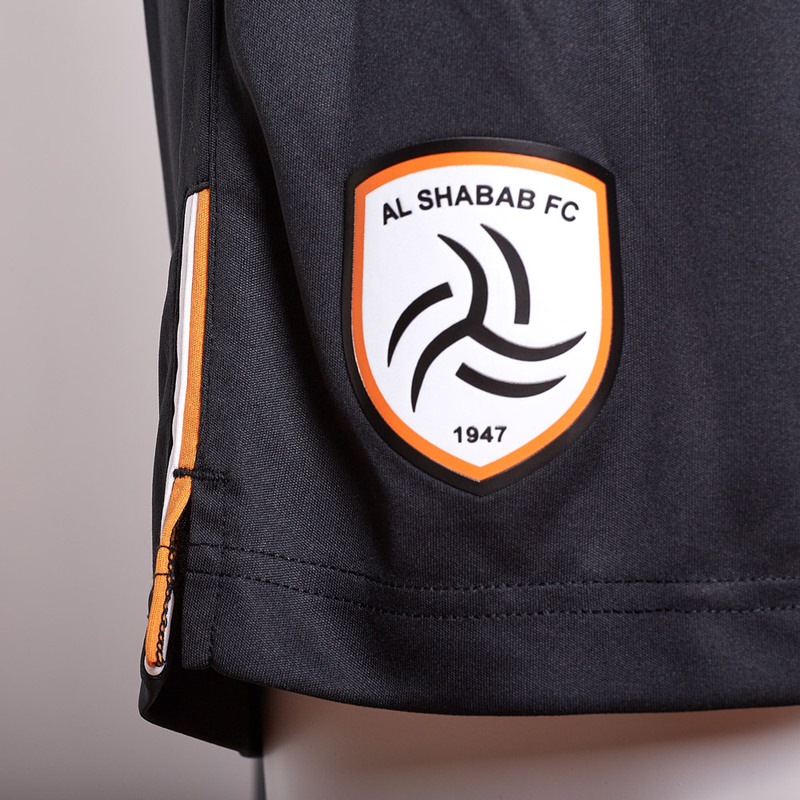 Another successful launch with Al Shabab, starring with fresh searing colors worn by the esteemed players themselves. 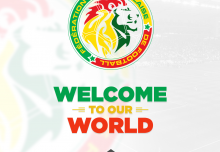 The event took place in the headquarters of Al Shabab Club, where it housed a group of many esteemed officials and VIP’s. 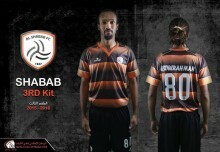 Al Shabab Fans took Twitter and Instagram by storm, posting selfies and leaked photos of the event. 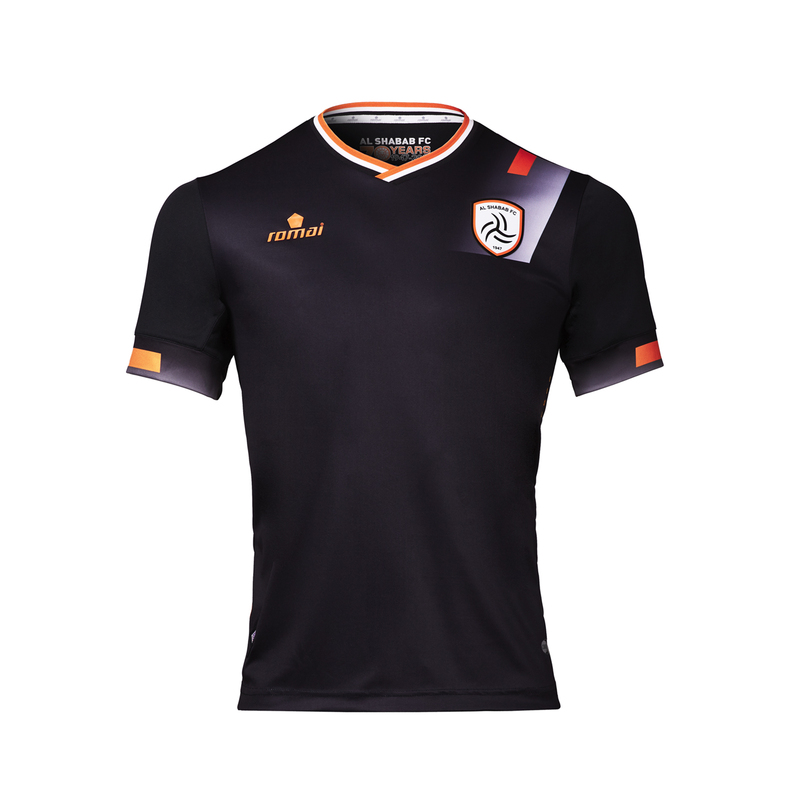 Behind the scenes, the Al Shabab Goal keeper Muhmmad Owais graciously threw his own new shirt at the crowd as a token of his appreciation, furthering the excitement as a lucky Al Shabab fan has become officially the first to prize one of Romai’s kits.